Forestburgh is the smallest of the 15 towns of Sullivan County bordered by Thompson, Lumberland and Mamakating. Early inhabitants in the 1780’s were of Celtic, German and Swedish ancestry. David Handy and his wife were the first known white settlers. 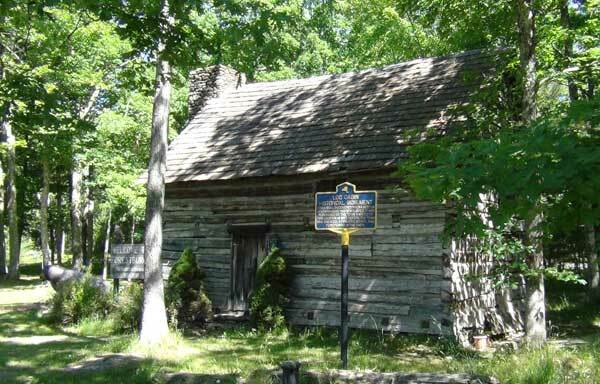 His occupation was shinglemaker, due to the abundance of virgin Hemlocks and unusual springs. Mr. Handy died about 1814 and a historical marker in Oakland Valley indicates this. 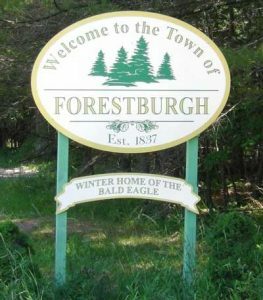 By Act of Legislature in 1837, Forestburgh became a town taken from the lands of Thompson and Mamakating, part of the Hardenburgh patent. William Broadhead was the town’s first Supervisor and came from a distinguished patriotic and political family. He served from 1837-1840 and was twice a member of the Assembly from Sullivan County. W.W. Gilman arrived about 1850 and brought trade and population growth to the town as he established a lumber mill, built 32 houses for his employees, boarding houses, a tannery and also a store. Thereafter a railroad was commissioned to serve the area and a post office became necessary. 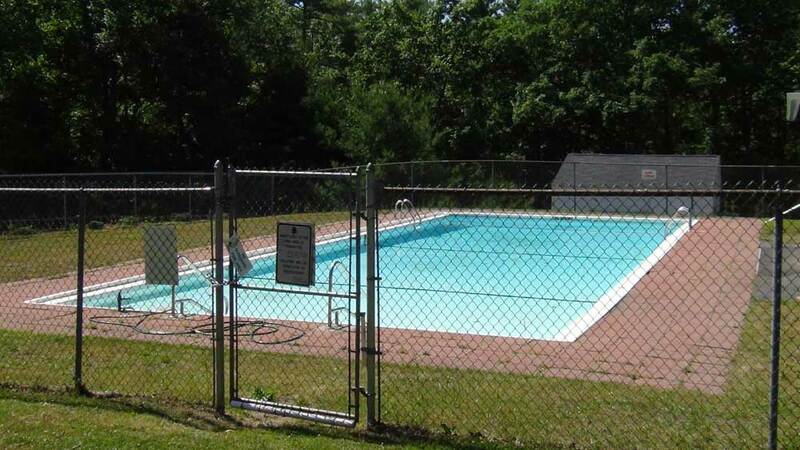 Resorts and summer camps soon emerged. Charles Gilman, nephew, served as Town Supervisor from l891-3 and was well liked. When W.W. Gilman died, he left three million dollars, a considerable amount at that time. A brother of W.W., George Gilman, founded and renamed the A & P Tea Company coinciding with the opening of the railroad connecting the east and west. In 1982, a log cabin was discovered within an existing home in Forestburgh, when the recently purchased farmhouse was being renovated. 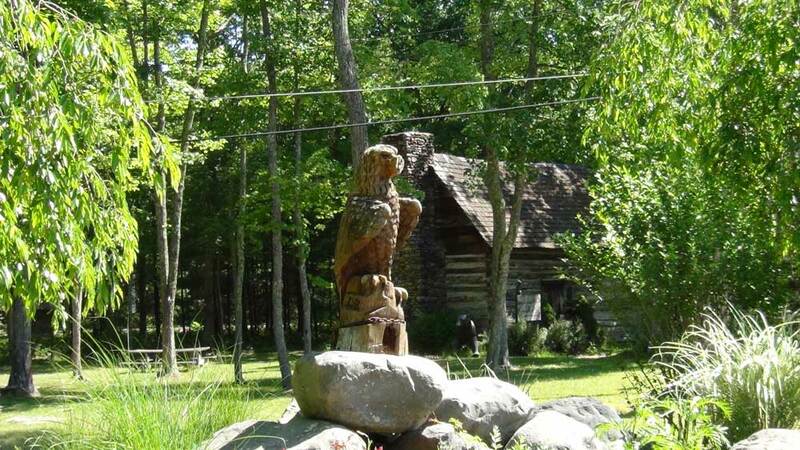 It’s age was traced to 1834, and the origin believed to be in the 1700’s when it was a pioneer schoolhouse. A title search indicated Abe Cuddeback as owner, before the town was even established. It is now relocated at the Town Hall site. A plaque dedicated to Stephen Crane is fittingly nearby. Stephen spent many days in Forestburgh at his brother Edmund’s home in Hartwood, writing much of his prose while there, the climate agreed with his delicate health. In 1895, the first Town Hall was built and the present one in 1980 is on King Road, off Route 42 South. In 1963 the first Fire House came into being, continuing today with all dedicated volunteers. 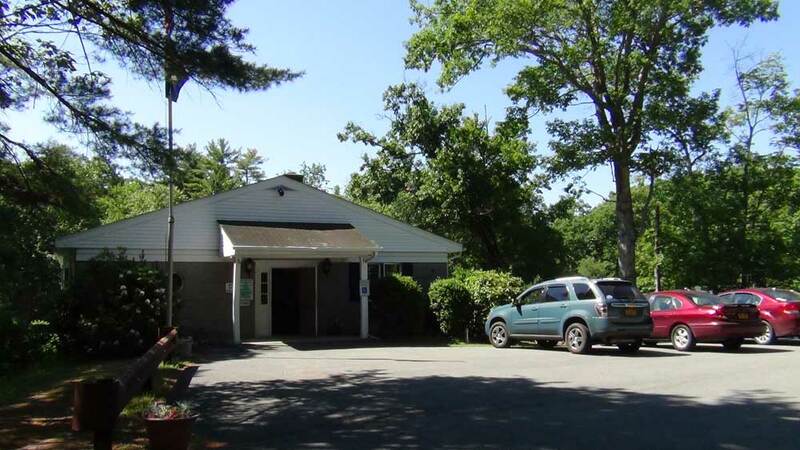 The Forestburgh Playhouse began in 1947 from an old farmhouse, and a 100 year old barn, purchased from Walter and Elsie Klebs. The Playhouse will be celebrating its 70th anniversary, and though there were two separate fires through the years, one destroying the large farmhouse and the other a smaller home, it is still in existence with additions to the main barn and a cabaret building added. 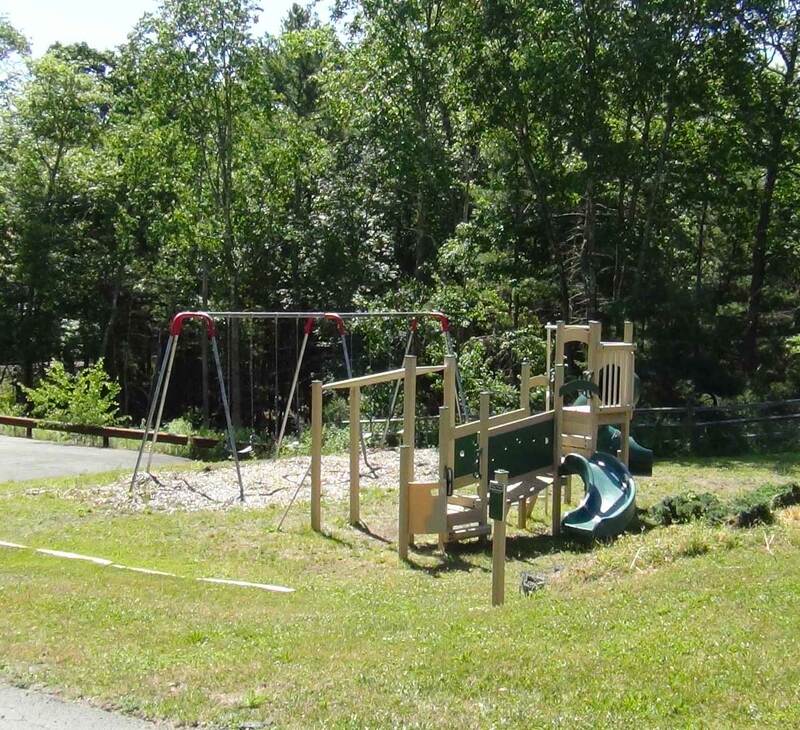 Franklin Trapp, its present owner, brings many new and old talents each summer and is an added attraction to the community for visitors and residents alike. 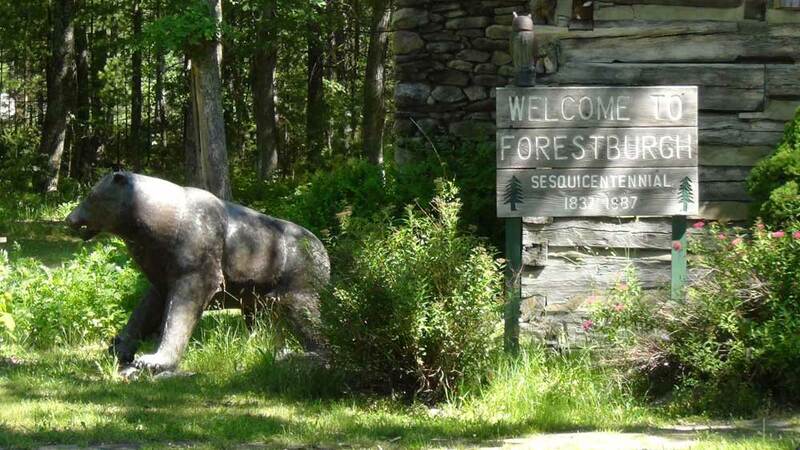 The Forestburgh Playhouse is the oldest, longest running professional summer stock theatre in New York State. 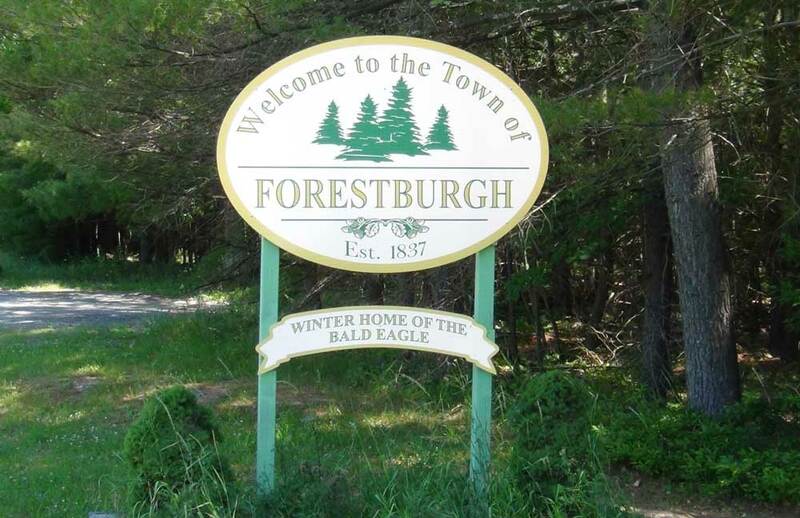 Attractions include mainstage performances, children’s theatre productions, cabarets, a restaurant and bar called the Forestburgh Tavern which hosts concerts, small productions, comedy, and special events. 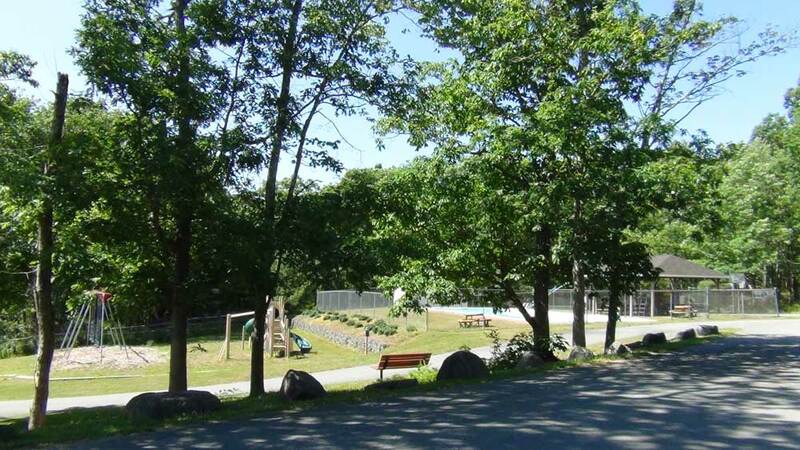 Another noteworthy place is the town is Merriewold Park, famous for residences of playwriters; stage and screen actors and actresses. Sho Fu Den, the Japanese palace brought here from the 1939 New York’s World Fair by Dr. Takamine, chemist and inventor is also there. The Inn at Lake Joseph run currently by Ivan Weinger is a current attraction. This in years past was part of St. Josephs run by the Dominican Sisters and was a vacation home for the late Cardinal Hayes. 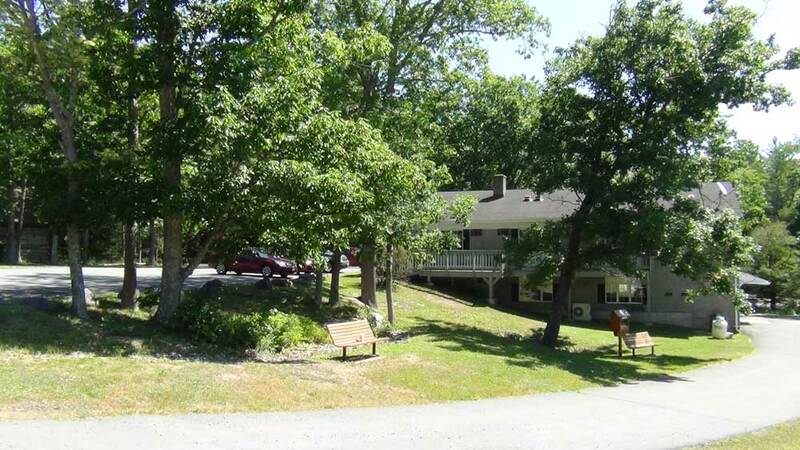 In the 1940’s and 50’s, it abounded with children in the summer as a camp and teaching facility was there for sisters. In the fall and winter a private school for elementary and also a high school for both boarding and community residents. 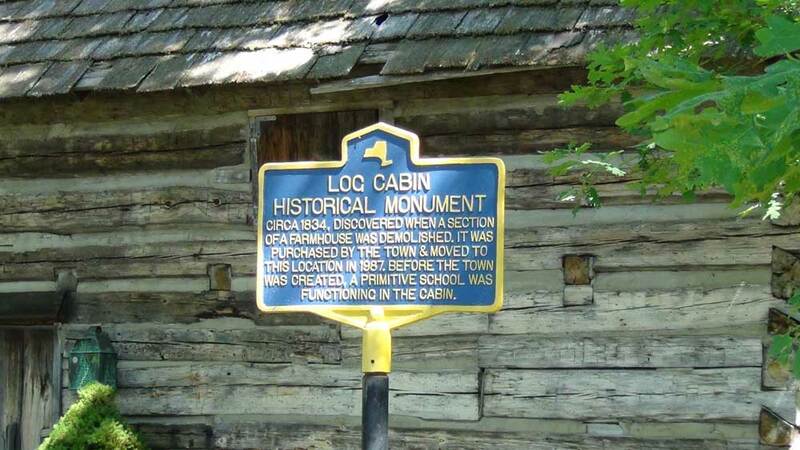 There are 15 historical markers throughout the town denoting its past. Our 150th Sesquicentennial book shows their path as well as other interesting tidbits of our history, schools, railroads, churches and post offices. Currently many second home dwellings exist for seasonal and weekend vacationers.There are also designated areas to preserve wildlife, especially for the bald eagle habitat along the Mongaup River on County Road 43 near Lumberland and on Plank Road South. A nine mile Swinging Bridge Reservoir (bridge long abandoned) exists with the Forestburgh and Thompson townships. It has been very popular for homes, boating, swimming and fishing. There is an abundance of turkey, small game deer and bear, making hunting a popular activity with safety measures also stressed. The last rural school closed in 1952, its last teacher being Elizabeth Toomey Woods, due to centralization.